Glee + Noynoy Aquino + Laban — Asterisk — Distractions and Inspirations. 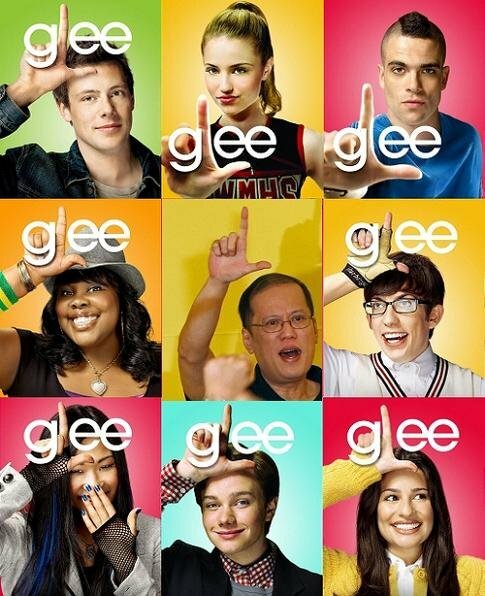 This is not an endorsement for Noynoy Aquino, just an endorsement for Glee. Don’t stop believin’!